Provitas® manufactures Vitamins A, D, E, Mixed Tocopherols and K powders, oils and emulsions. EA500SF is a GMO-free uniform water-soluble powder that is light cream to tan or beige in color with a bland odor and taste. All components of EA500SF are free of GMO materials. The active ingredient, d-α tocopheryl acetate is derived from sunflower oil distillate, and is produced by suitable physical and chemical means. The active ingredient, d-α tocopheryl acetate is homogenized with conventional gum acacia and dried to a uniform powder. Silicon dioxide is added for flow. EA1100SF is a non-GMO, viscous, oily liquid that is clear yellowish to reddish brown in color and standardized in edible vegetable oil. The active ingredient, non-GMO d-α tocopheryl acetate is derived from sunflower oil and is produced by suitable physical and chemical means. 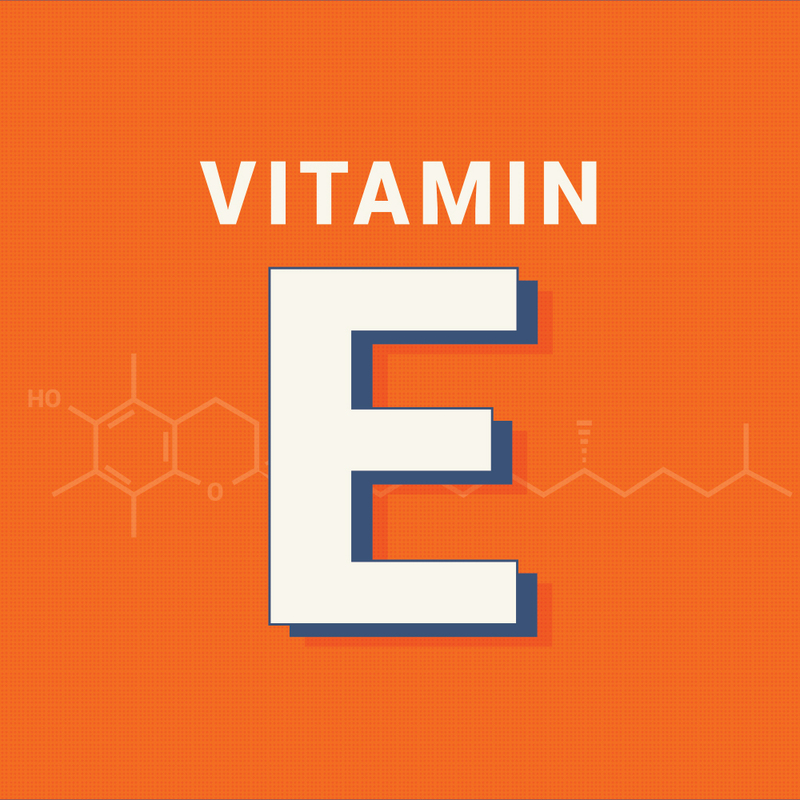 EA1100SF is intended for use as a non-GMO natural vitamin E source for the fortification of dietary supplements, foods and personal care products. Provitas® LLC manufactures Vitamins A, D, E, Mixed Tocopherols and K in the form of powders, oils and emulsions. Download our digital brochure.